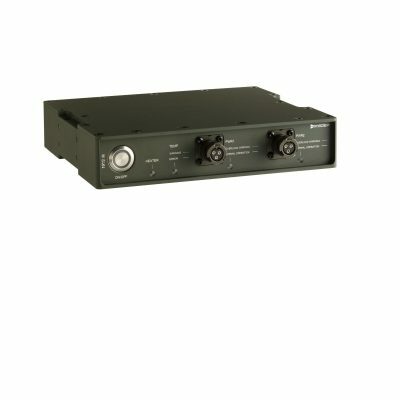 19”/2® ESW1100 Series Rugged military switch - MilDef, global supplier of rugged military electronics. 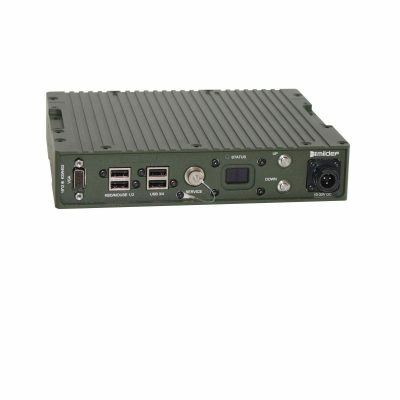 The 19”/2 ESW1100 Series gives you a low power gigabit Ethernet switch in a compact form factor. There’s no need to configure the switch before use – simply plug in your cables and you’ll have data streaming instantly. The switch conforms to the IEEE802.3u standard for smooth integration with other devices, and offers alternatives with Power over Ethernet capability and fiber interfaces. 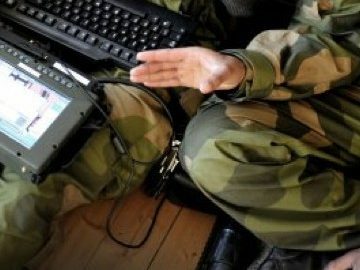 The unit is designed from the ground up for defense applications; you can rely on its performance in any environment. The Switch is built to withstand the harshest conditions over the long haul. 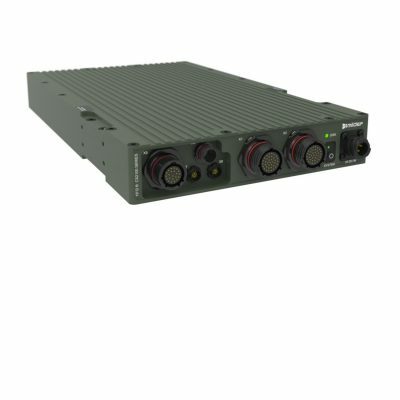 It features aluminium casing, rugged MIL connectors for easy integration and will operate down to -40 C.
Our products always come with a lifetime support to ensure your equipment maintains peak performance for many missions to come. We also serve units and stock spare parts for 5 years end-of-life.